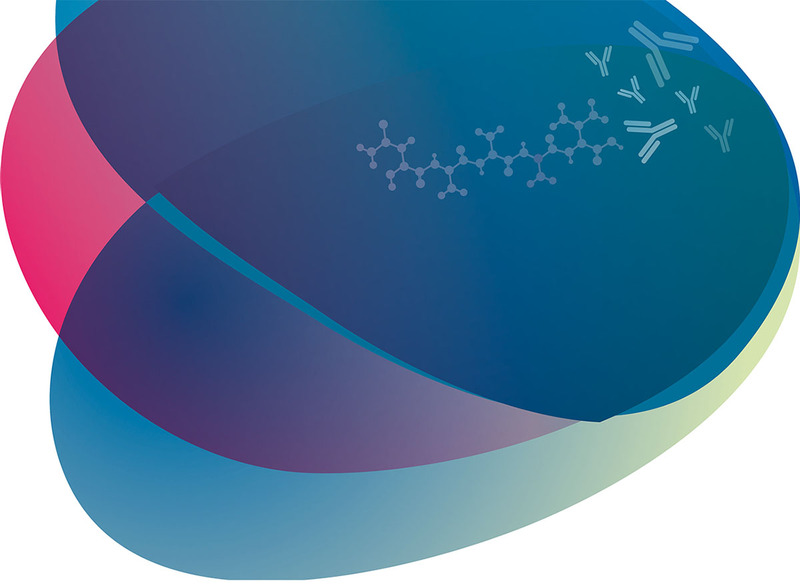 FRET peptides can provide extremely sensitive and specific substrates for proteases. However, for proteases where the specificity is determined solely by amino acids N terminal to the cleavage site, peptide AMC derivatives are simpler and cheaper alternatives. The fluorophore Amc (7-amino-4-methylcoumarin) is linked to the C terminus of a short peptide via an amide bond giving a substrate with low fluorescence. On cleavage by the protease, the fluorescent Amc is released. Other similar fluorogenic and chromogenic substrates can also be synthesized. Please contact CRB for advice on the design of appropriate substrates for the protease under investigation. We can also design and supply protease inhibitors. N protected small peptide aldehydes can act as inhibitors of proteases, particularly serine and cysteinyl proteases, by acting as transition state analogues. The peptide sequence is based on the amino acids N terminal to the cleavage site which determine the specificity of the protease. Please contact us to discuss your requirements.